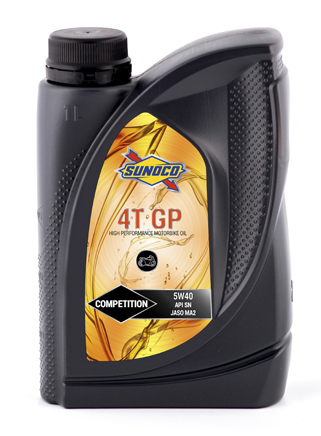 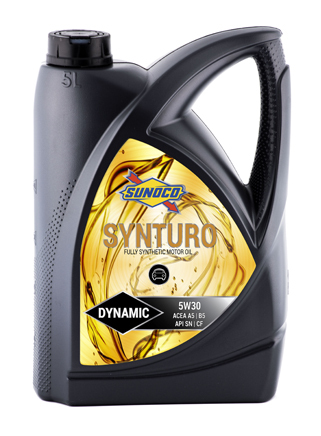 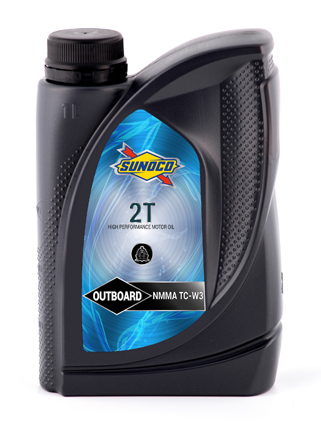 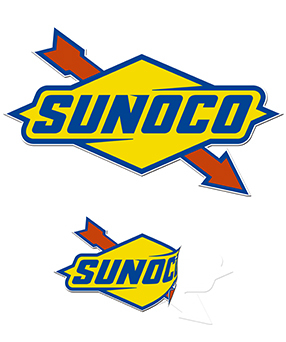 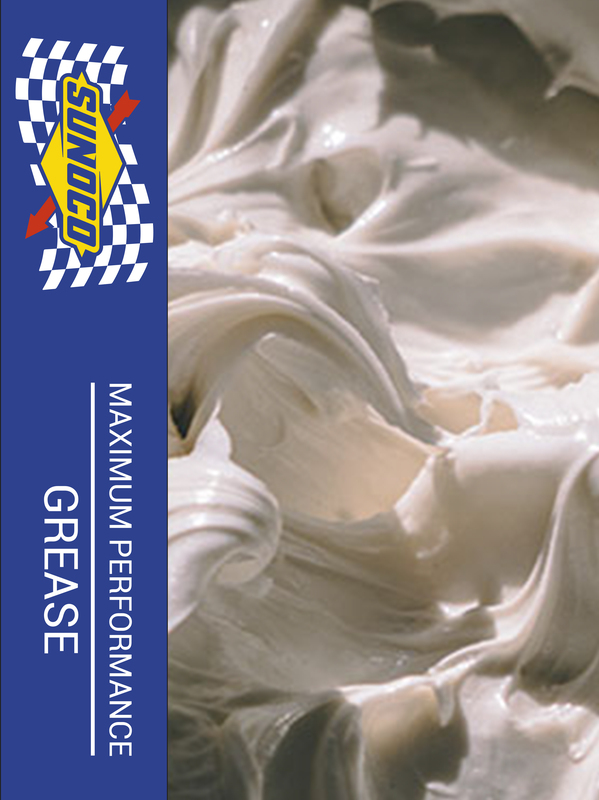 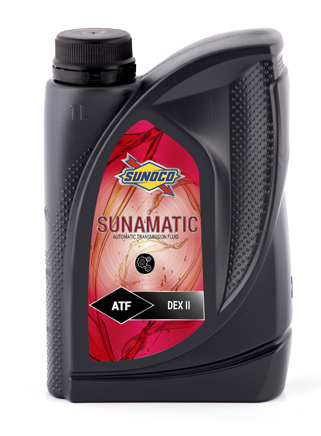 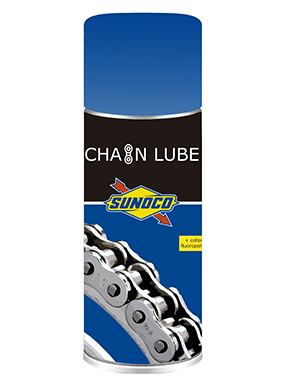 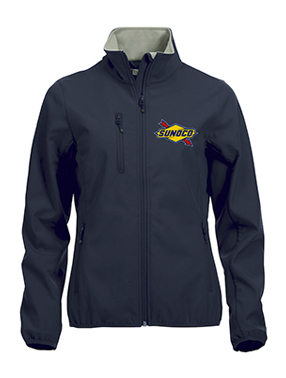 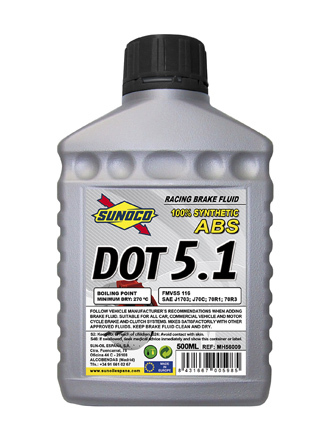 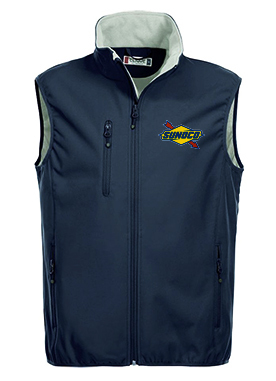 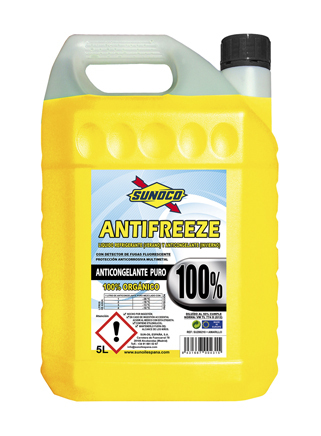 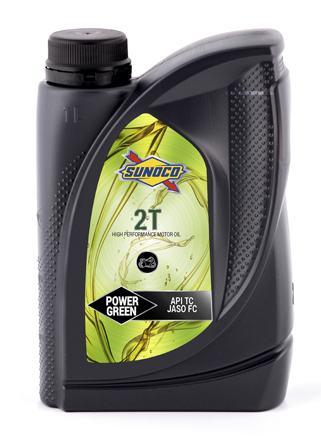 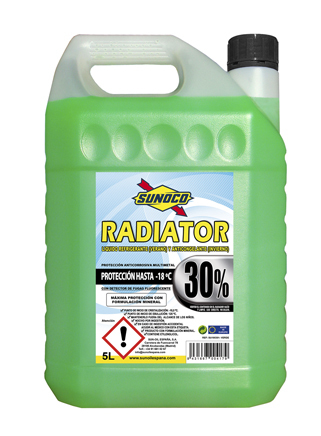 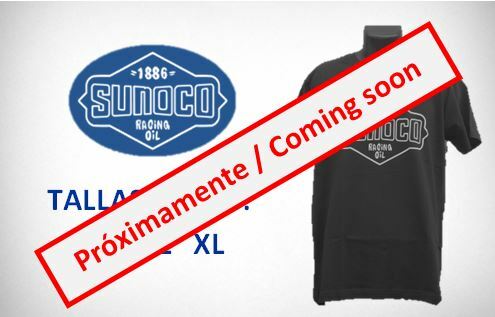 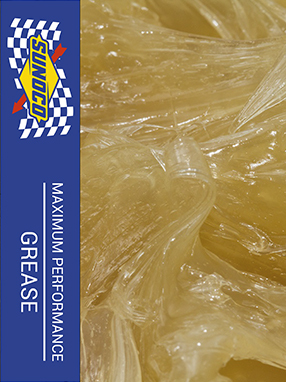 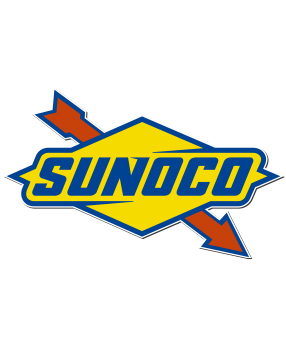 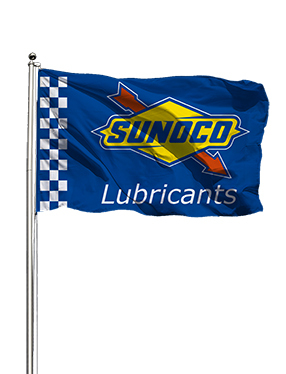 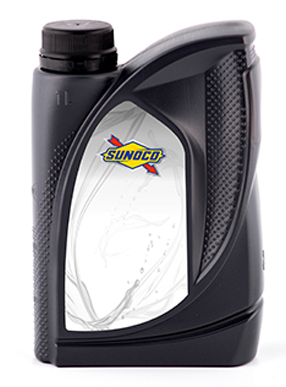 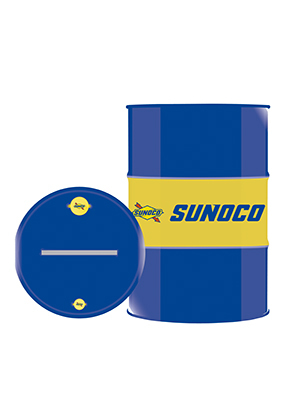 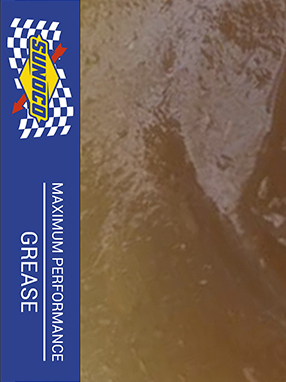 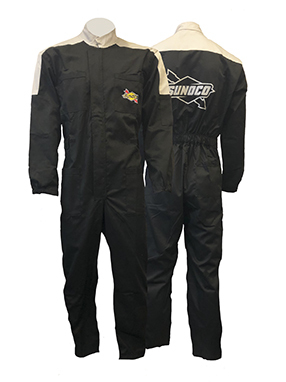 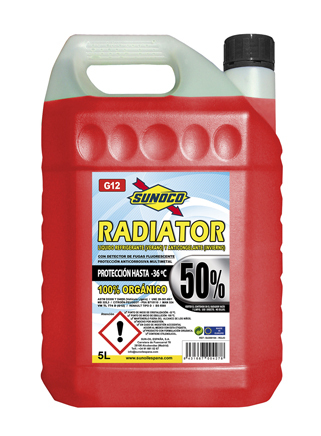 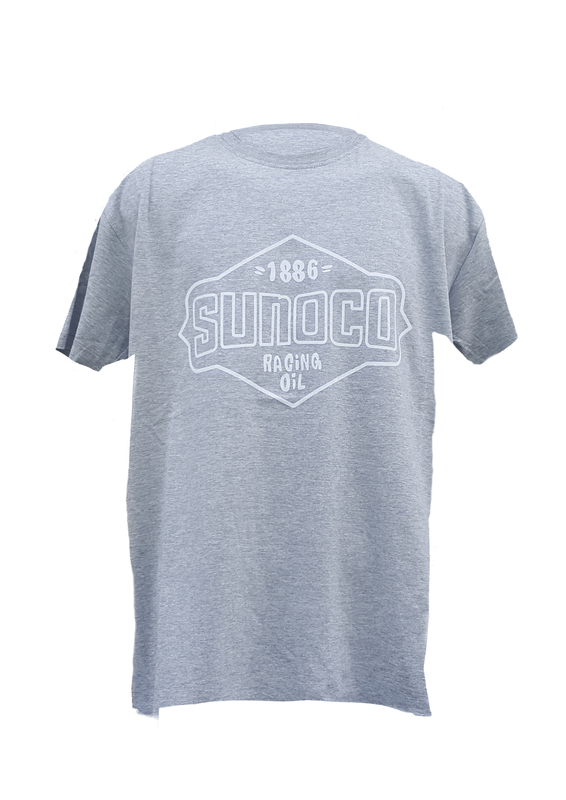 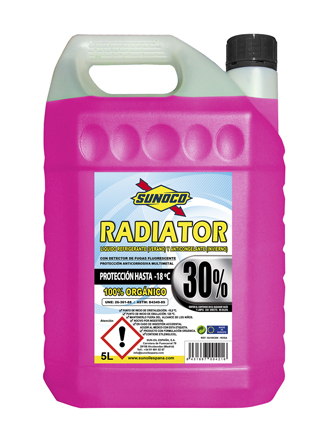 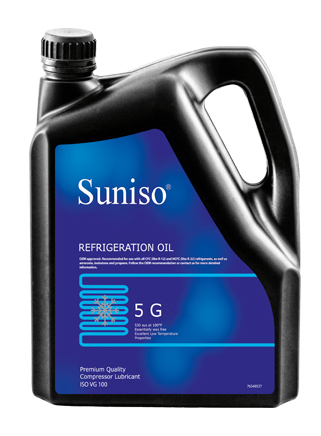 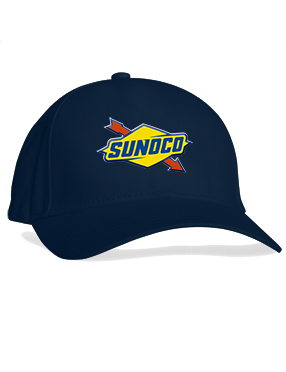 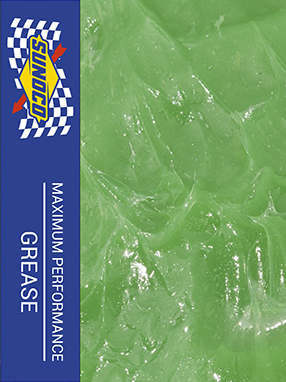 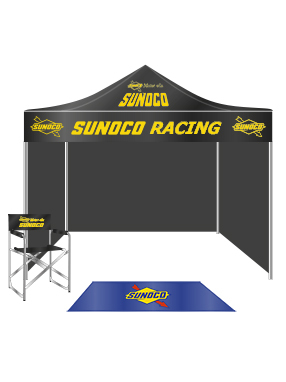 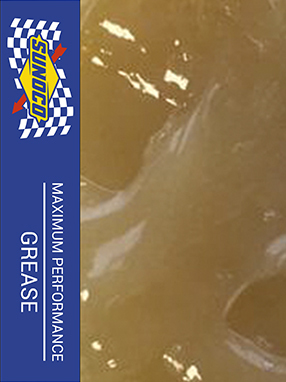 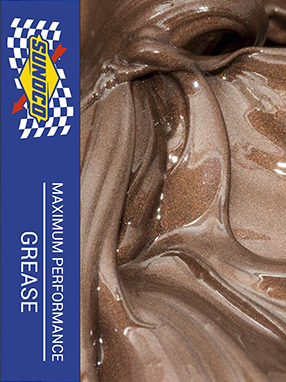 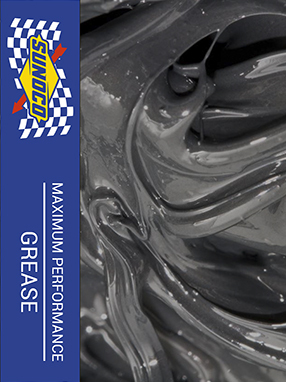 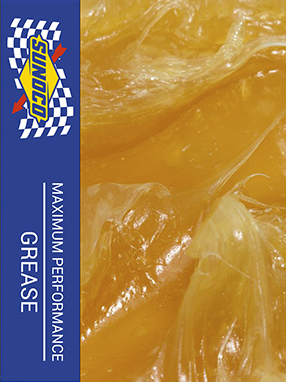 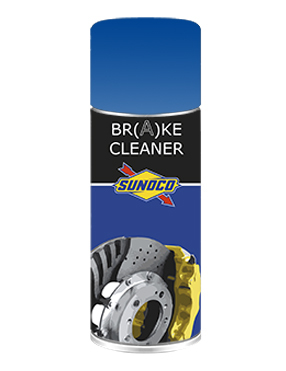 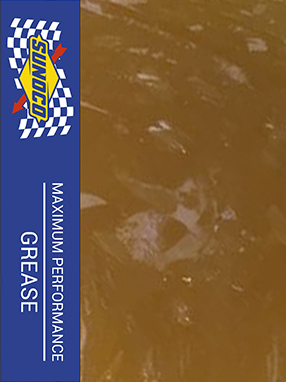 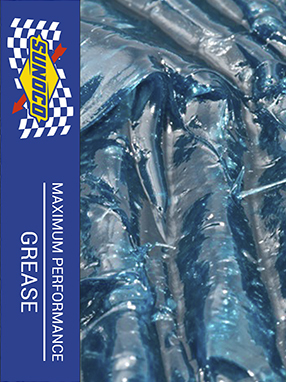 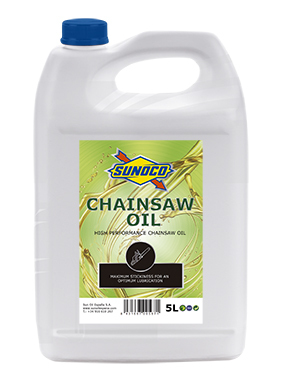 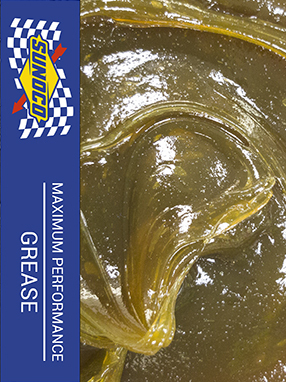 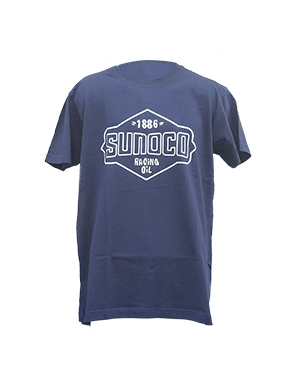 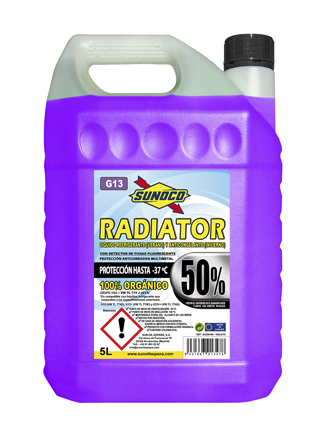 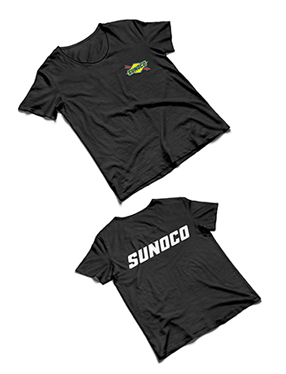 SUNOCO lubricants, oils and greases. High performance oils, formulated for optimal lubrication for your engine. We help you find the right lubricant for your engine. 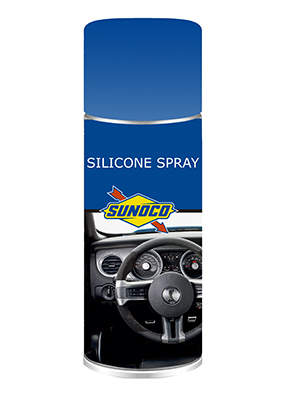 If you can not find the specification or vehicle you are looking for, please do not hesitate to contact us.